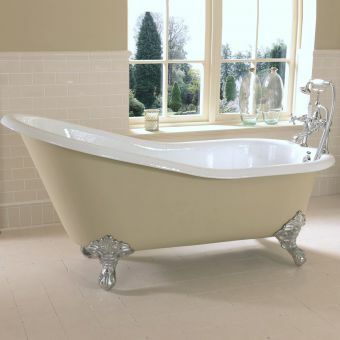 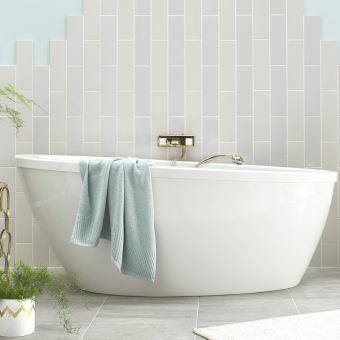 Freestanding baths are a luxurious addition to spacious bathrooms, providing a grand feature and talking point. 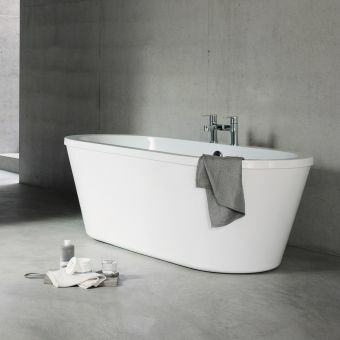 Villeroy and Boch are world renowned for producing high quality, durable and innovative products and the Squaro Edge 12 freestanding bath is no exception. 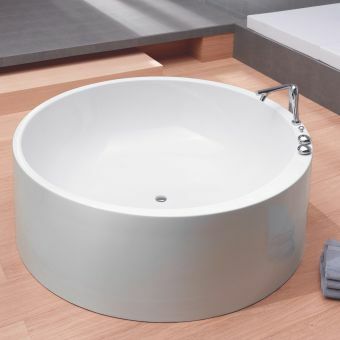 The bath is available in White Alpin with dedicated white or black bath panel. 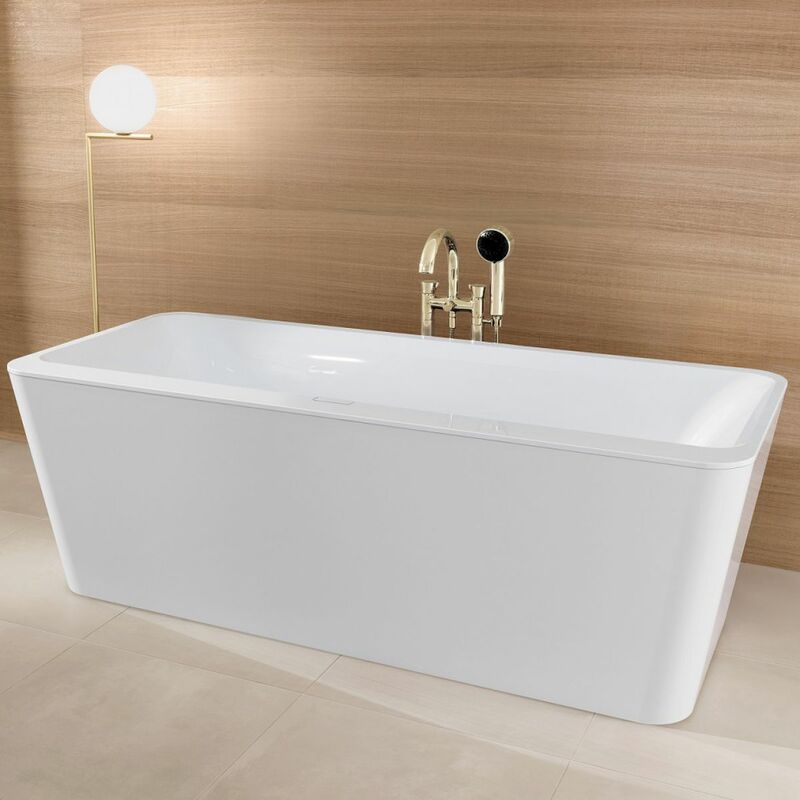 With a narrow 12mm edge, the Squaro freestanding bath has a sleek, stylish profile, uninterrupted by the flush-mounted overflow. 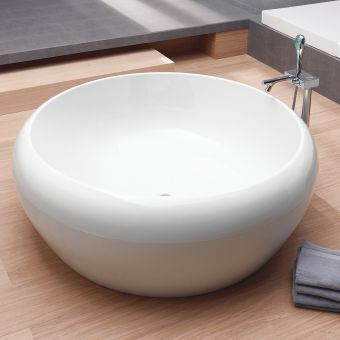 The bath measures 1800 x 800mm, with a depth of 450mm and holds 180l. 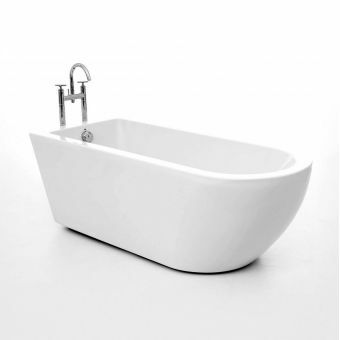 Waste and overflow are included in the price and come in both chrome and white finishes, allowing you to customise the bath as you require. 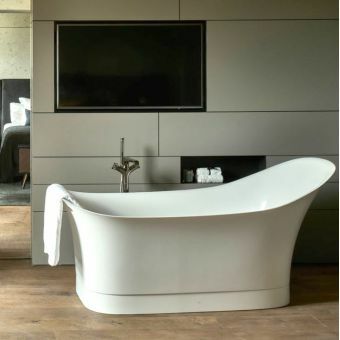 A bath filler may also be integrated into the overflow, or alternatively deckmounted, wall mounted or floorstanding taps may be used.